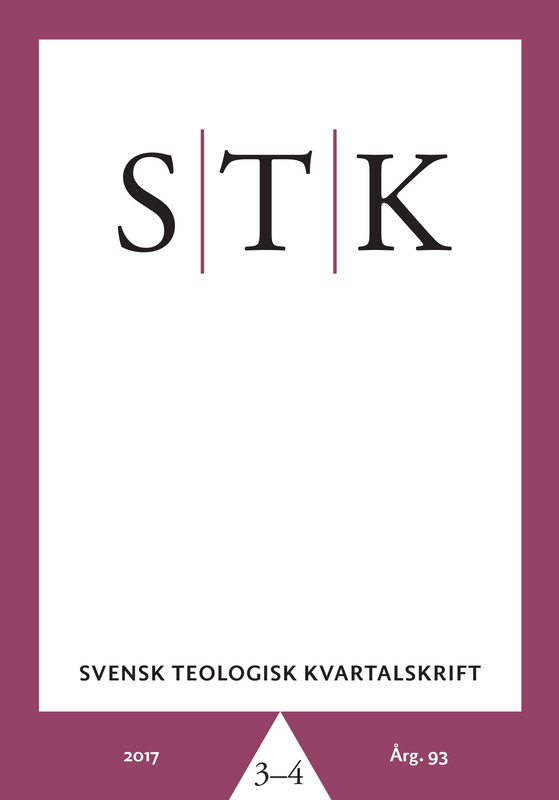 Drawing on international and national research and examples from Swedish miracle-tales from the Middle Ages, the author discusses the symbiosis as well as the tensions implicit in the canonization processes. It was a matter of reconciling God and secular law, faith and evidence, trust and scepticism, spirituality and materiality. The author argues that faith in miracles probably was not blind, neither among the authorities of the church nor in ordinary people. However, what might be trusted in the miracle-tales is the emotional and existential message – as it is visible particularly in the miracles referring to mothers' and fathers' love for children, who suffered from illness, handicaps, or other precarious conditions. The narratives were written down within a particular emotional regime or community – a religious one. Nevertheless, they have the ring of truth in the descriptions of what the relatives did and said in their desperation and sorrow. And if the children recovered, their mothers or fathers fulfilled the promises which they had given to the saint.